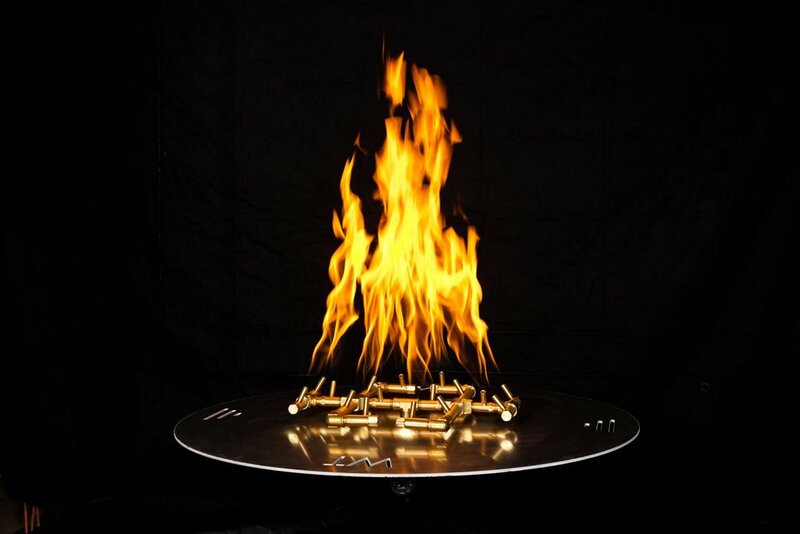 See all our Warming Trends Fire Pits. Local to Wenatchee WA. We sell, install and service quality fireplaces, stoves, spas & hot tubs. We also sell chemicals to treat hot tub and spa water and we do pool repairs and maintenance in Wenatchee, Lake Chelan, Leavenworth, North Central Washington. Marquis Spa Authorized Dealer. 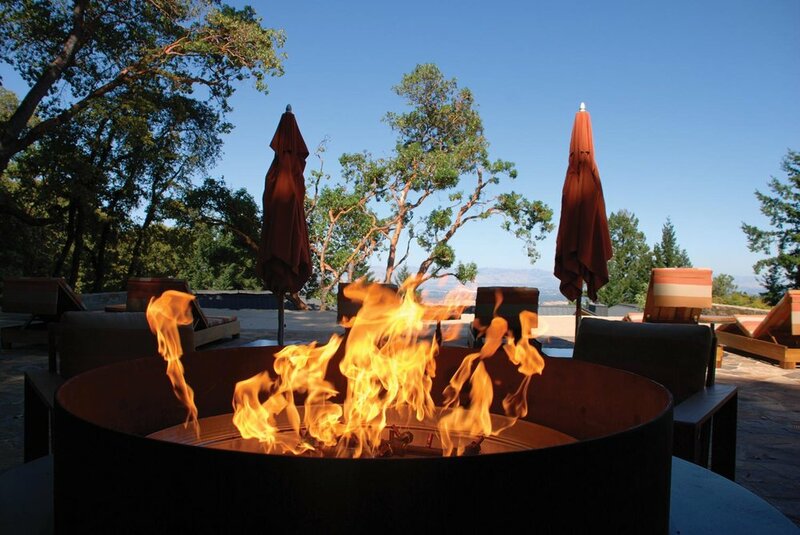 We're proud to feature Warming Trends Fire Pits. They make a great addition to your outdoor space and provides interest year-round. Thank you! 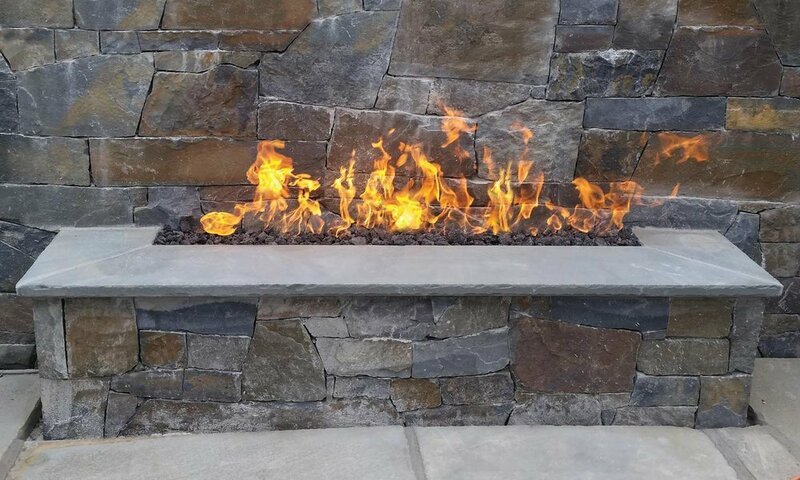 A Fire Pit Specialist will contact you shortly.